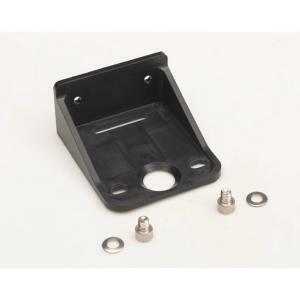 Strong Polypropylene Wall Mounting Bracket for securely fixing the filters models - NW18/25 & 32. 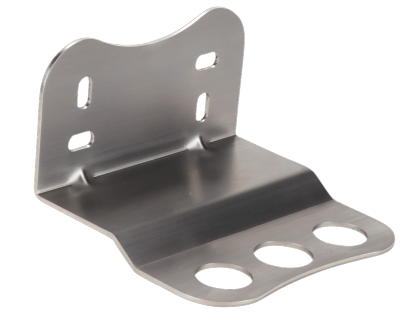 Strong Stainless Steel Wall Mounting Bracket for securely fixing the filters models - NW500/650 & NW800. 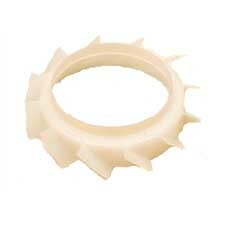 Replacement Top Centrifugal Vane for the filters models - NW18/25 & 32. 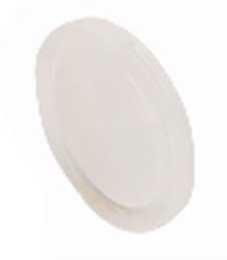 Replacement Bottom End Cap for the filters models - NW18/25 & 32. 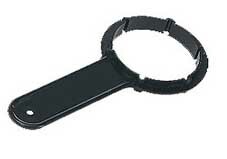 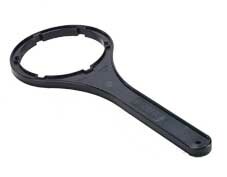 Filter Housing Spanner - NW18/25 & 32.